Composite doors are the ultimate Buckingham home improvements for creating a secure entrance to your property. You will benefit from superior home protection, combined with excellent insulation and outstanding aesthetics. Composite doors are a stunningly beautiful option for your Buckingham front door as they come in so many styles and designs, as well as colours. 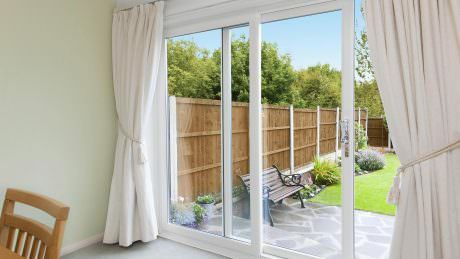 Affordable Windows and Construction work with a variety of double glazing manufacturers to ensure our customers benefit from the very best choice. You can find your perfect combination of looks and features in our extensive range. Read our guide to composite doors in Buckingham to discover the benefits of these incredible front doors. Whichever composite doors you choose for your Buckingham home from our collection, you can count on super security performance. Our composite doors are constructed from the very best materials and achieve the highest standards. 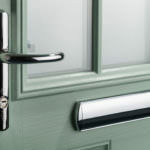 They are durable and robust, making them almost impossible to dent or scratch, never mind forced entry! Your composite doors will be truly sturdy and rigid, and we then fit them with state of the art, high security locking mechanisms to ensure the very best protection. 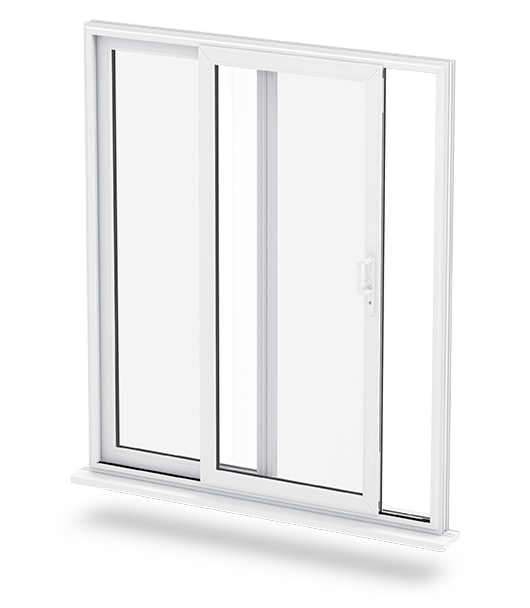 In fact, with doors from Affordable Windows and Construction, you can be confident that your new property entrance meets the highest standards. 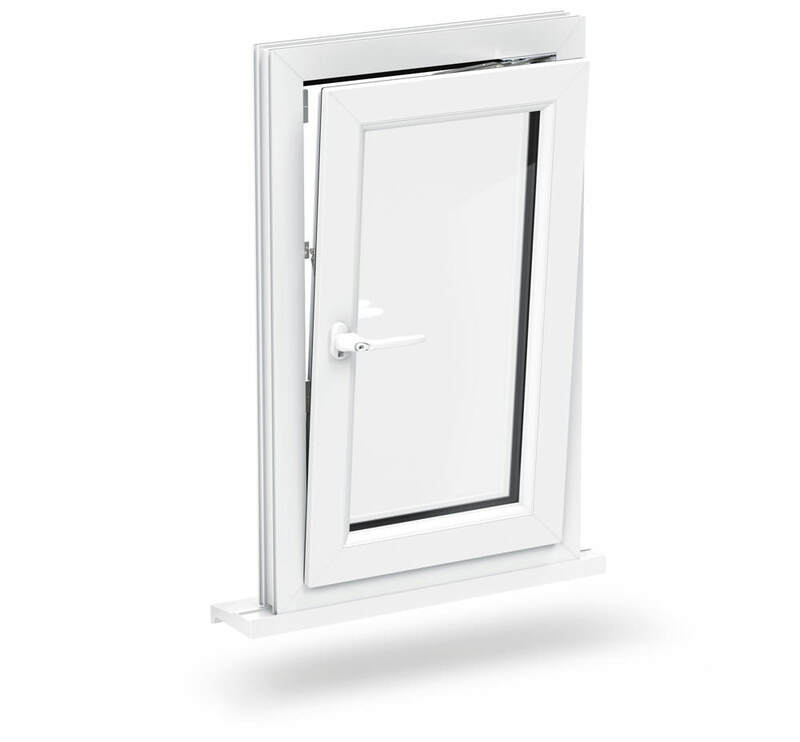 Our doors are Secured by Design accredited. This means that they are capable of achieving the most stringent police preferred standards of security. You can have complete peace of mind that your home and family are protected with our composite doors in Buckingham. All of our composite doors have a similar construction, featuring a solid core with a durable overlay or skin. This makes them hard wearing and long lasting, but also ensures that they are fantastically insulating too. Not only will this benefit your home by making it warmer and cosier, blocking out the bitter cold of winter, but it will also create a more relaxing space for you to enjoy. Our composite front doors offer the most outstanding protection against noise pollution, blocking out disruptive street noise. You can come home to a quieter and more peaceful living space with these stunning doors. Composite doors are the unrivalled replacement doors for when you are looking for the beauty of timber and the performance and low maintenance of uPVC. These stunning doors have an authentic wood effect finish to them, that is such a close replication of traditional timber, it is hard to tell the difference. This timber beauty is enhanced by the modern technology that you would expect from uPVC, ensuring that you get the very best of both worlds. Our composite doors come in a range of styles and designs, all of which can be tailored to your tastes with colour and door furniture. We offer a variety of options, depending on the door you choose, including letterboxes, spy-holes, door-knockers and other hardware features. 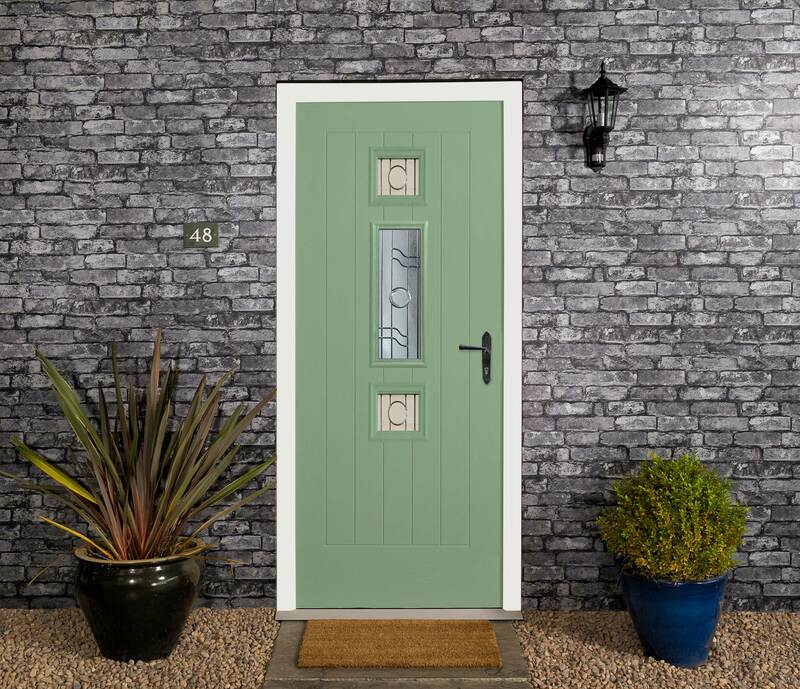 Our beautiful Door-Stop doors are simply exquisite, coming with an extensive range of colour finishes and decorative glazing so that you can create truly unique style for your home. They are available in a range of styles including the Long Bar handle suite, the contemporary Square suite, the sophisticated Bow Handle suite and the traditional Classic suite. 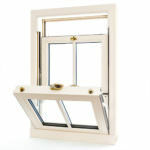 Ideal for replacement doors in modern homes through to period properties. The Door Stop range is high performance as well as exceptionally designed, creating an amazing entrance in your Buckingham home. Solidor doors are one of the most versatile designs available, as they can come in almost any size to meet your needs. You can even opt for sidelights to create a brighter and more naturally lit hallway. 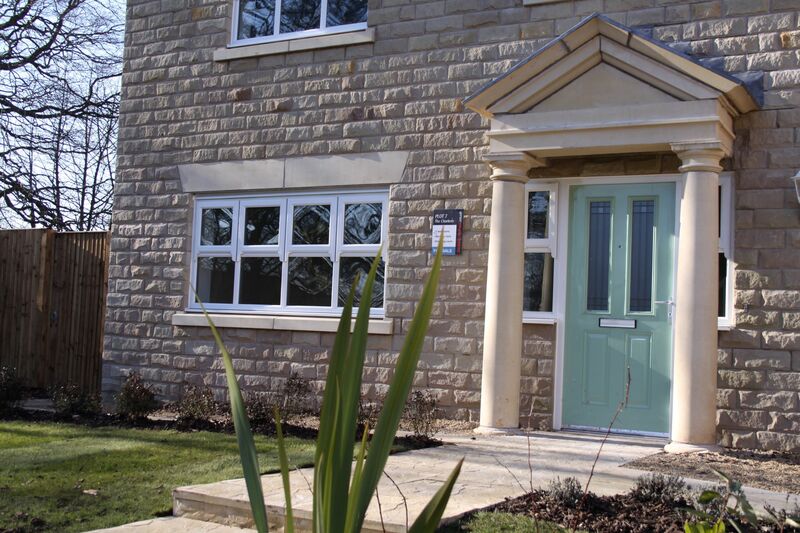 Our Solidor collection is manufactured using the very latest innovations in double glazing, achieving an impressive all-round performance, and every door is up to 10% thicker than other composite options. The colour finish runs through the door, rather than being laid upon it too, giving you a more natural effect to your new door. 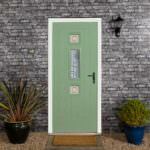 The Endurance composite door is renowned for its excellence in durability. 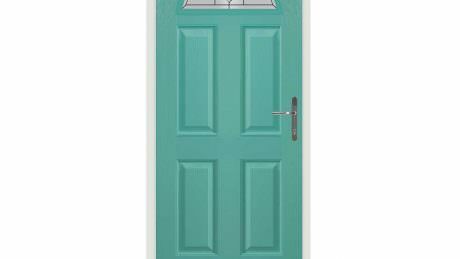 This incredibly robust door can withstand all weathers, never warping, rotting or fading, unlike timber. 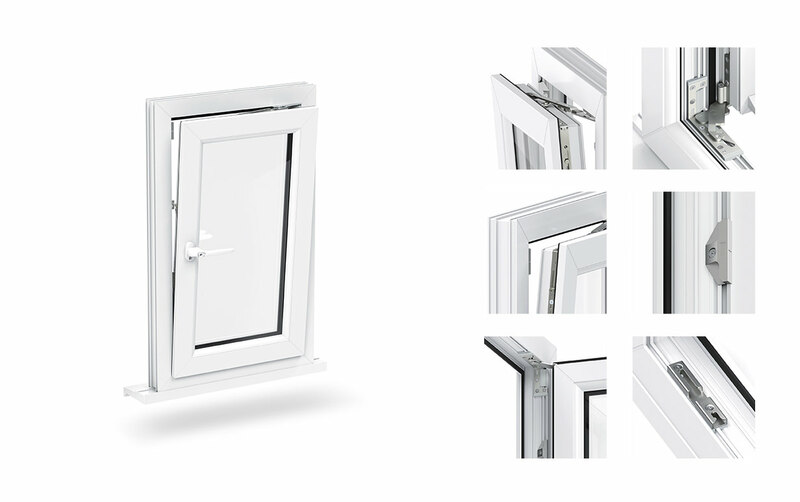 The Endurance range comes in a variety of styles and colours, designed to complement the character of your property, new or old, and to enhance its beauty. You are sure to find a match for your home in this collection of composite doors. 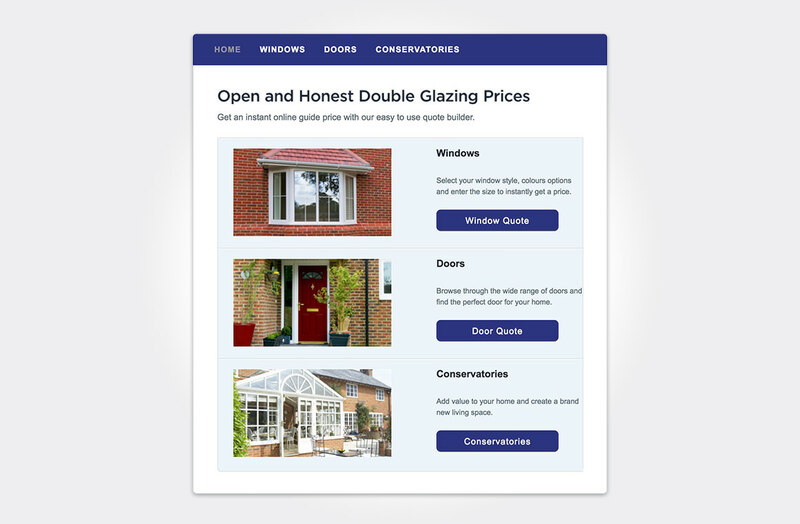 Composite doors prices in Buckingham are simply superb when you choose Affordable Windows and Construction as your installer. 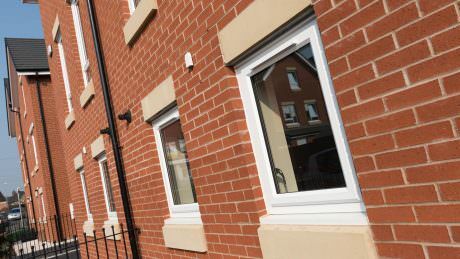 Our fantastic variety of options ensures that we have prices for every budget as well as composite doors for all tastes. Get your tailored quote online, or get in touch to find out more.